There's been so much mythology thrown up around the so-called South London scene that sometimes you forget that what's really happening is that a lot of fantastic bands are playing a lot of fantastic shows. It's really not that much more complicated, y'see. 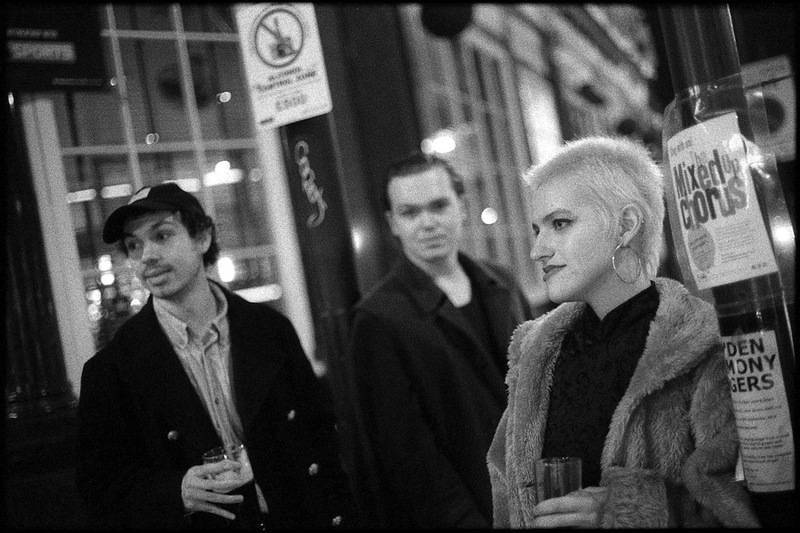 Part of that coterie of bands are Honkies, whose caustic, garage punk honky tonk has earned comparisons to The Cramps, Gun Club or even Violent Femmes. Each time they play live Honkies seem to shake the foundations and raise the spirits of the earth, a primitive but enormously complex feat of Brutalist noise. New EP '01!!11!!1!' is out now on Permanent Creeps, with the group set to toast its arrival with a party at Brixton Windmill. Scarcely lucid, drooling piles of disgust masquerading as songs, each dollop of noise is a delicious, illicit thrill, a slice of true outsider music. Intense, lurid, and entirely deliberate, Honkies might just be your new favourite band. Tune in now.